"Tribes from the Blue Mountains: 10. Irula women. India." [English: Tribes from the Blue Mountains: 10. Irula women. India.]" "[original caption] Stämme auf den blauen Bergen: 10. Jrula Frauen. Indien." Title: "Tribes from the Blue Mountains: 10. Irula women. India." unknown studio , “Tribes from the Blue Mountains: 10. Irula women. 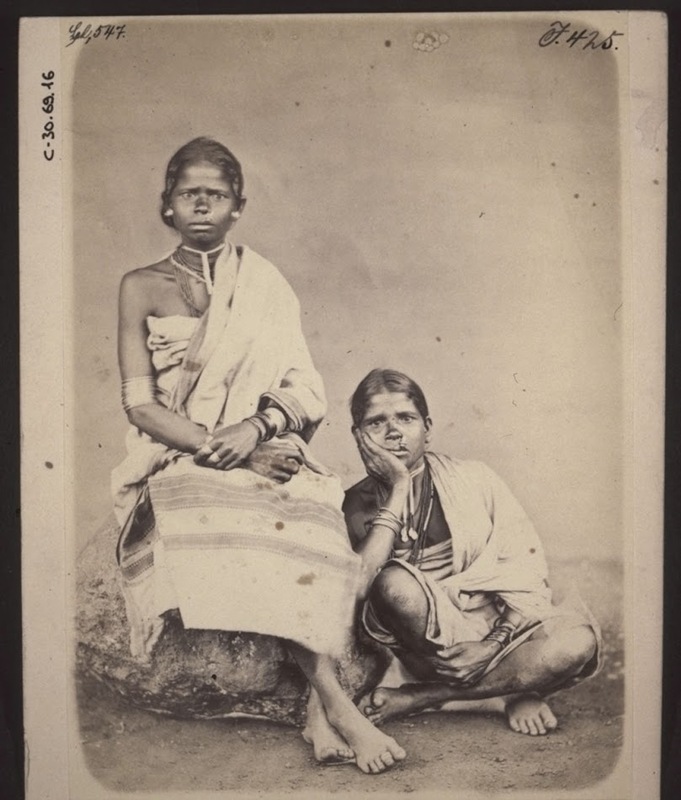 India.,” BMArchives, accessed April 19, 2019, http://www.bmarchives.org/items/show/54478.